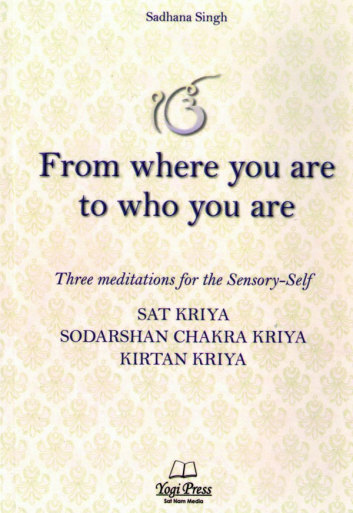 This book describes the three meditations: Sat Kriya, Sodarshan Chakra Kriya and Kirtan Kriya which Yogi Bhajan suggested we should practice if we want to cross the transition to the Age of Aquarius successfully. All three meditations, each with a specific focus, stimulate the Self-Sensory System. 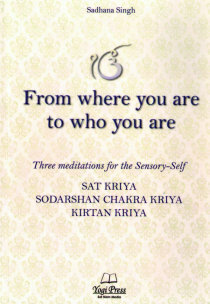 This book gives shape to the experience, gained through practice and study, of these three meditations and presents them in a modular structure with the aim of stimulating the reader to experience firsthand the techniques, facilitating access and highlighting common elements through the description and effects, posture and analysis of mudra, in-depth examination of the mantras, notes on numerology and references, to yogic anatomy.